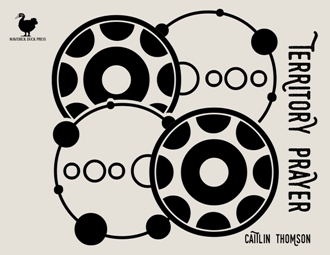 Caitlin Thomson has an MFA from Sarah Lawrence College. Her poems have been nominated for the Pushcart Prize and the Best of the Net Anthology. Territory Prayer, her third chapbook, was just published by Maverick Duck Press.